George Clooney waves hello as he leaves his rehearsal dinner by boat for a stag night with his bros in Venice on September 27, 2014 (AFP PHOTO / PIERRE TEYSSOT). George Clooney and Amal Alamuddin reportedly hosted a rehearsal dinner on Friday night (09.26.14). The couple, who are set get married on Monday (09.29.14), kicked off their wedding celebrations in Venice, Italy, in style at an intimate gathering with family members and close friends. The special dinner took place at the lavish Aman Canal Grande resort, which was decorated with outdoor lanterns and candles, according to PEOPLE.com. The British human rights barrister, 36, stunned in a flowing red dress and looked extremely happy as she arrived in a boat shortly before her fiancé with 14 females, including her mother, Baria, and sister Tala. Supermodel Cindy Crawford and her husband, Rande Gerber, who is rumored to be the 53-year-old actor's best man, and film producer Grant Heslov later arrived with the 'Monuments Men' star. Other guests who have been spotted in Venice for the nuptials include Matt Damon and his wife Luciana, Gabriel Byrne and his ex-wife Ellen Barkin, John Krasinski and actress wife Emily Blunt, and Richard Kind. Earlier on Friday, the couple, who got engaged in April after six months of dating, hosted another small welcome lunch for friends at the Belmond Hotel Cipriani. Aww! George Clooney cosies up to wifey Amal after a dinner date with Crawford and Gerber! 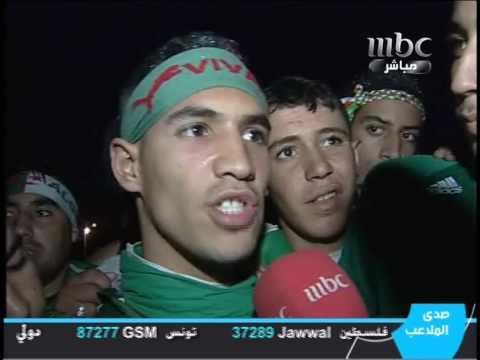 Arab? British? 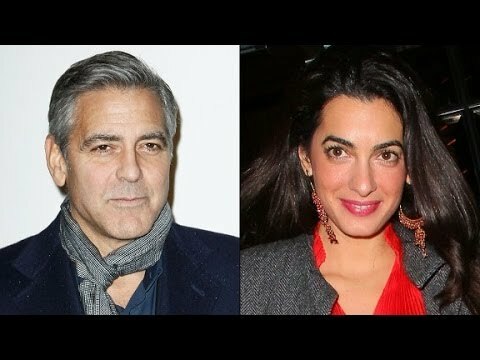 Who is George Clooney's fiancé Amal Alamuddin? Is George Clooney engaged to Amal Alamuddin?